"Can you identify this river?" asked astronaut Mark Vande Hei currently stationed aboard the International space Station. It's the Amazon River. "The views up here never get old, especially Sun glinting off the water," he added. Sixty years ago, scientists were unsure whether Earth’s surface could be seen clearly from space. Many thought that the dust particles and other aerosols in the atmosphere would scatter the light, masking the oceans and continents. The Gemini and Apollo programs demonstrated otherwise. 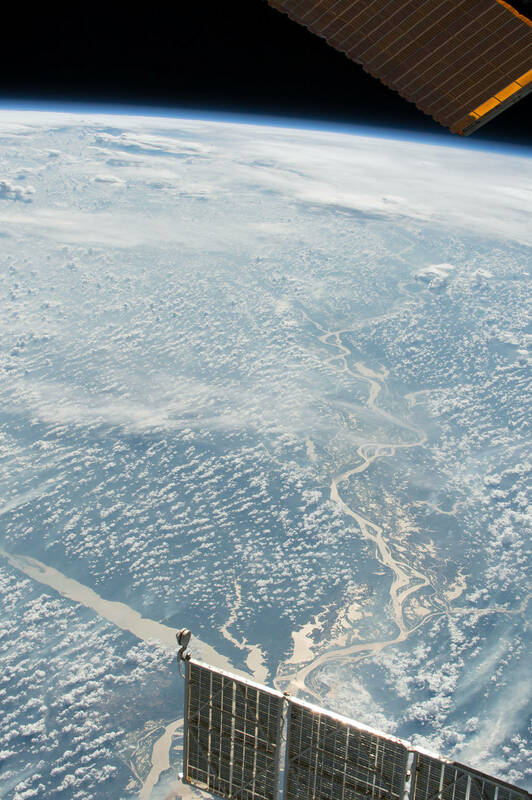 Astronauts have used specialized cameras to take pictures of Earth that show the beauty and complexity of our living planet, and helped kickstart the era of Earth science research from space.